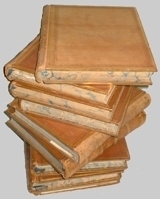 This website makes available the diary of William Copeland Astbury, covering the period from 1829 to 1848. A searchable index is freely available, and the full transcript of the diary is available for purchase. A Facebook page for William Copeland Astbury posts extracts from the diary and links to other information. The diary has been transcribed and the index compiled by Stephen Orchard. The rights of Stephen Orchard as the transcriber of the text and compiler of the index have been asserted by him in accordance with the Copyright, Design and Patents Act 1988. 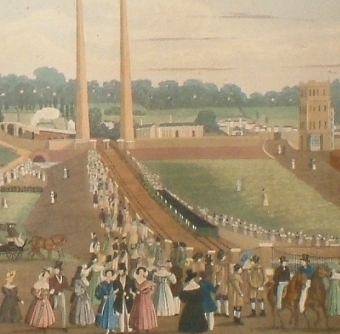 The illustration on the right shows the opening of the London to Birmingham Railway at Chalk Farm. © Astbury Diary 2019. This website may use newsfeeds from and links to other websites: we accept no responsibility for their contents.